San Clemente, January 18, 2019. -- Bella Collina San Clemente was announced a winner of the renowned WeddingWire Couples’ Choice Awards® in San Clemente. Bella Collina San Clemente received this esteemed award based on their outstanding experience working with real newlyweds. WeddingWire features more than three million reviews, and these notable vendors all received prompt, reliable, and quality feedback. "We are celebrating our 11th annual Couples’ Choice Awards, where we honor our vendors who help make millions of couples’ big day one to remember," said Timothy Chi, CEO, WeddingWire. 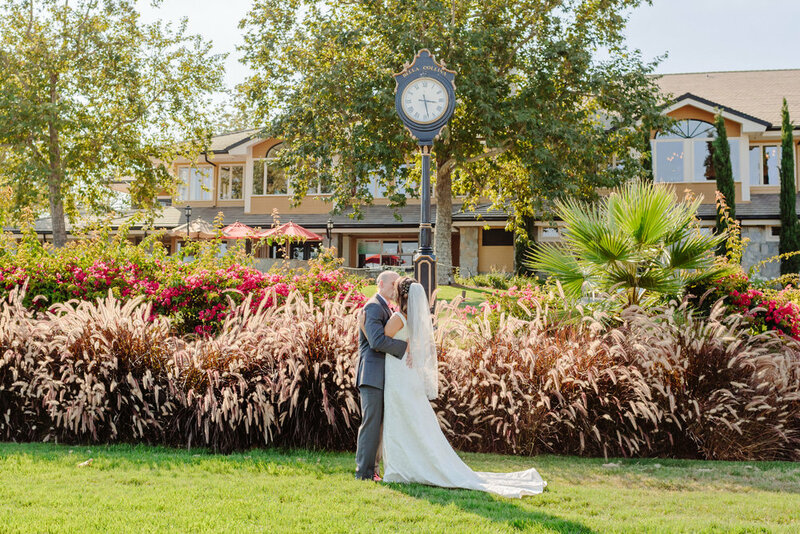 "Not only are these hardworking and distinguished wedding professionals, such as Bella Collina San Clemente, a fundamental part of the wedding planning process for engaged couples, but they help make WeddingWire a trusted source for wedding planning. We congratulate everyone on this well-deserved achievement." Bella Collina San Clemente is honored to be one of the top wedding businesses in San Clemente on WeddingWire.com. For more information about Bella Collina San Clemente, please visit us on WeddingWire. To learn more about the WeddingWire Couples' Choice Awards®, please visit www.weddingwire.com/couples-choice-awards.